soooo funny i love this book and all it’s series! it’s a really fun way to learn about the worst forces of all time. you don’t even have to like art, science or be good at either one of them to like this series. hope you like this book and i recommend all the other books in the series too! Really good full of facts. Good read. 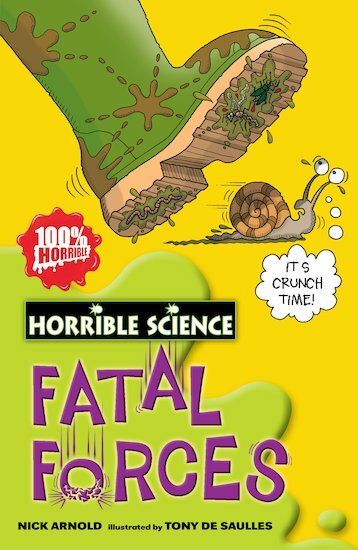 As are most other Horrible science books. good mixture of pictures and writing.